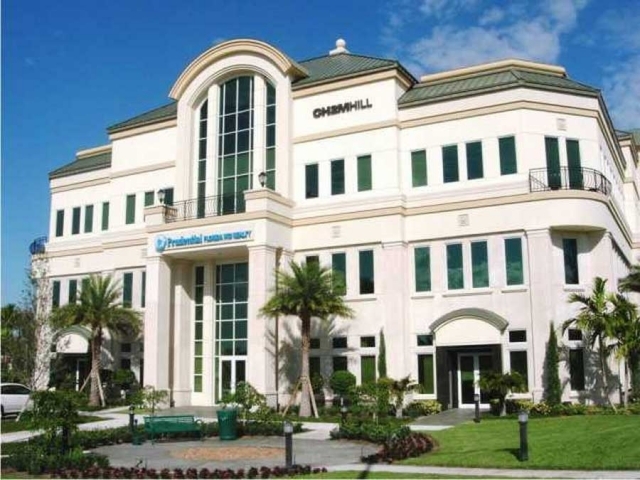 Office - Compass Commercial Mortgage, Inc.
One five and one three story Class A office buildings containing 118,930 & 39,517 SF respectively situate on a 5.76 acre site. Class A multi tenant office building containing 126,709 SF situated on a 7.20 acre site. 10 story Class A office building containing 101,111 SF an attached 5 story parking garage and .62 acre detached surface lot. A six story 63,953 SF multi tenant Class A office building plus an adjacent 15,742 SF retail building occupied by the Cheesecake Factory Restaurant. Three story Class A office building containing 67,500 SF situated on a 5.59 acre site. A four story Class A multi tenant office building containing 94,532 SF and situated on a 2.35 acre site. Two story office building containing 45,312 SF situated on a 4.0 acre site. Two multi-story office buildings containing 61,264 rentable SF situated on a 4.63 acre site. A two story office building containing 40,000 SF and situated on a 3.08 acre site. Two (2), Class B Office buildings containing approximately 41,856 ± SF built in 1980. 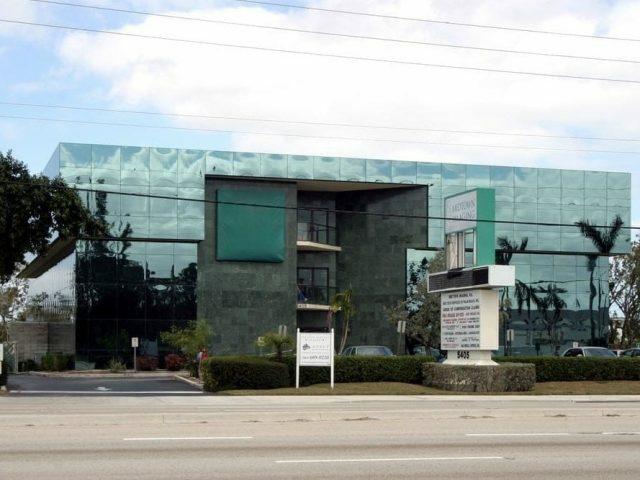 The subject property is 100% owned and occupied by a prominent South Florida engineering firm. The improvements are situated on 3.16 ± Acres of which the owner is a 70% tenant-in-common. A three-story, Class-B Office building measuring 26,756 ± Rentable SF and situated on a 1.90 ± acre site. A two-story, Class B office building containing approximately 18,568 ± Rentable SF situated on a 1.32 ± Acre parcel. A three-story, medical / professional office building containing approximately 32,782 ± Rentable SF situated on a 1.95 ± Acre parcel. A three (3), two-story standalone office buildings containing approximately 25,000 ± Rentable SF situated on a 2.94 ± Acre parcel. A 3,600 SF Professional Office Condominium unit.